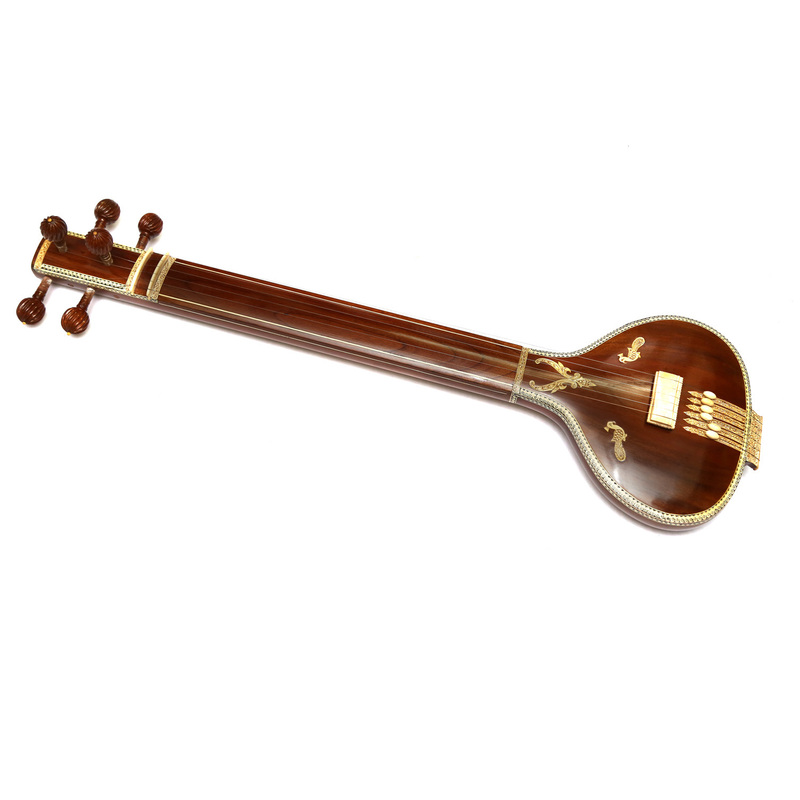 The tanpura (or tambura, tanpuri) is a long-necked plucked string instrument found in various forms in Indian music; it does not play melody but rather supports and sustains the melody of another instrument or singer by providing a continuous harmonic bourdon or drone. A tanpura is not played in rhythm with the soloist or percusionist: as the precise timing of plucking a cycle of four strings in a continuous loop is a determinant factor in the resultant sound, it is played unchangingly during the complete performance. 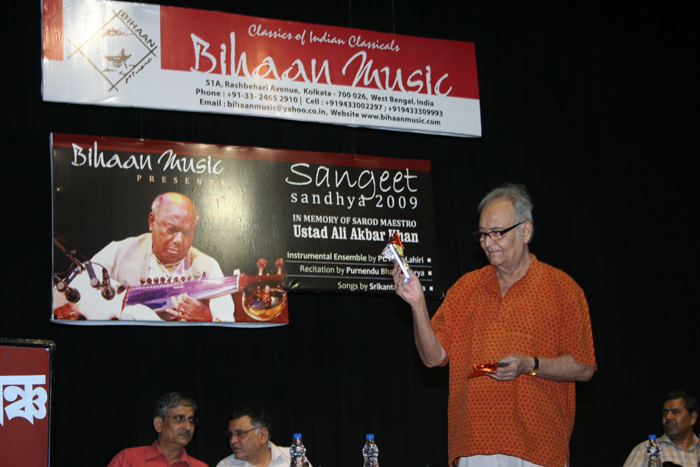 The repeated cycle of plucking all strings creates the sonic canvas on which the melody of the raga is drawn. The combined sound of all strings is very rich in harmonics that will enhance the resonance of the tones sung or played to the accompaniment of a fine tanpura. Product shown in the picture is only for representative and informational purposes. The actual product delivered may be different from the one displayed here on the website. Your item is covered by a free Transit Shipping Insurance. Insurance only covers the main musical Instrument for physical damage only. Insurance not applicable for instrument case or box. Customer must report damages to us by providing all the details of the defect(s) and photographs as soon as possible. Please allow us a maximum of 48 hours to respond to your emails. We will make sure that issue will be resolved as early as possible to your satisfaction. 100% Satisfaction guaranteed. PLEASE CONTACT US IF YOU ARE NOT SATISFIED WITH ANYTHING! RETURNS IF YOU DON'T LIKE THE PRODUCT YOU CAN CONTACT US TO RETURN IT WITHIN 7 WORKING DAYS OF RECEIVING THE ITEM. The prices both in INR (Indian Rupees) & USD (US Dollar) are inclusive of all taxes. 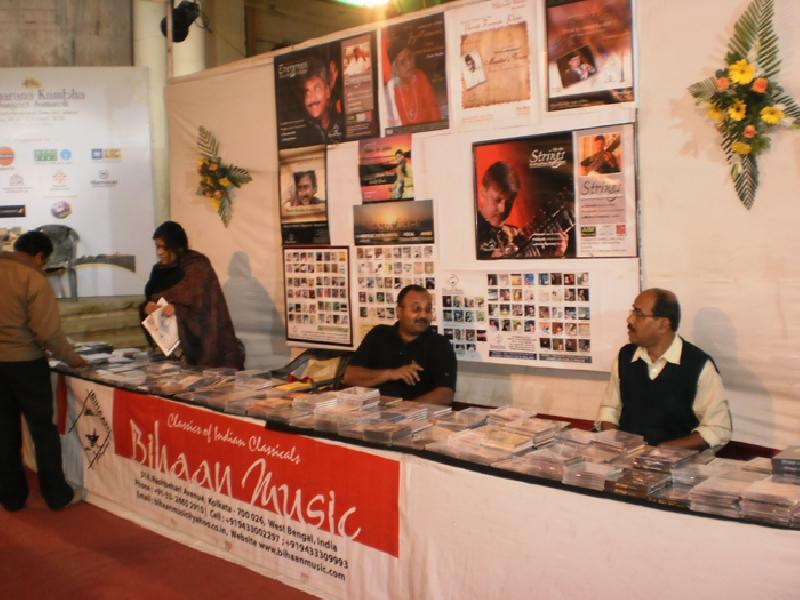 • In case of Cheque/ DD / the payments should be made in favour of 'BIHAAN MUSIC INSTRUMENTS', payable at Kolkata, INDIA.The bank details are also mentioned in the contact page of the website. 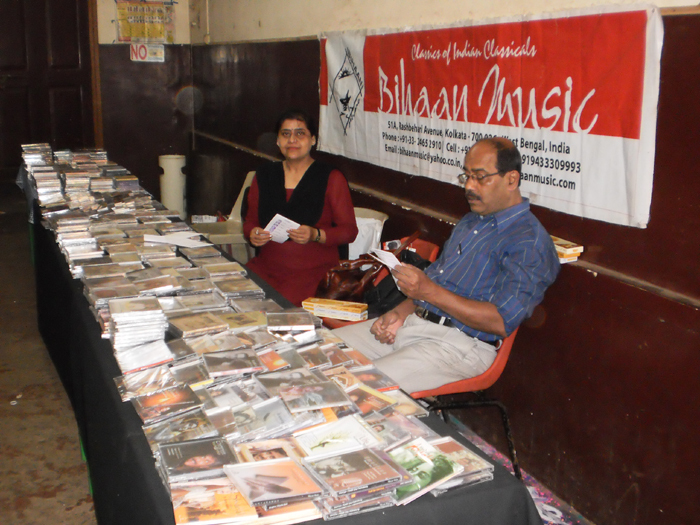 Address: 84, Chowrangee Road, LalaLajpatRaiSarani, Kolkata – 700020, West Bengal. 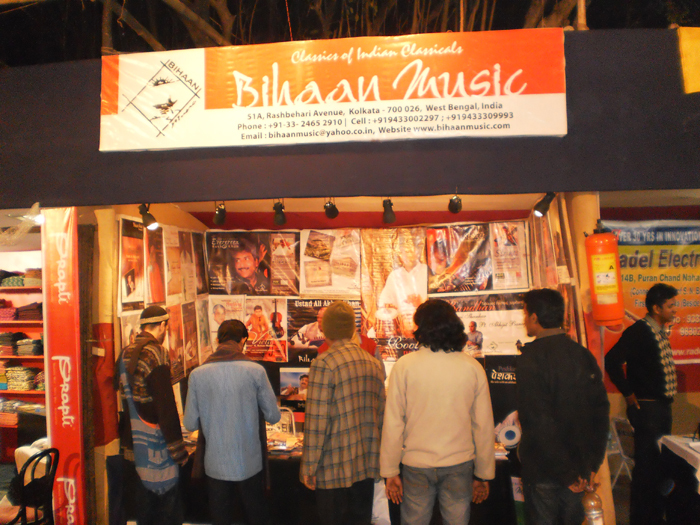 The sound quality of harmonium is good, Thanks to Bihaan Music for my Scale Changer.